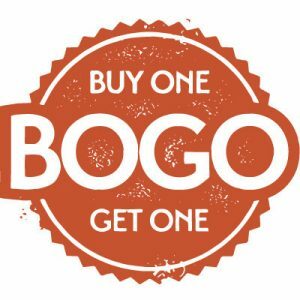 Looking for discount paintball you can play with your friends as a group or as an individual? Splatball Games is Minneapolis’s premiere indoor paintball park. 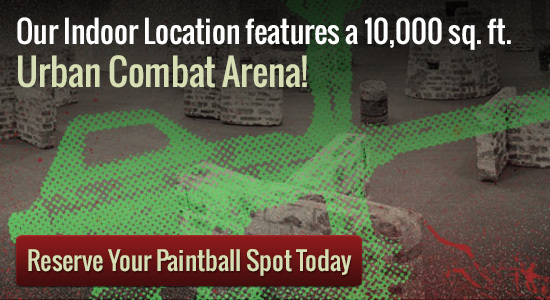 We offer discount paintball so that everyone can enjoy a good game. Why not have your next party or family outing here, it is so much fun and doesn?t cost a fortune. We provide exhilarating fun and an adventure to remember. With all the advanced Carbon dioxide and awesome compressed atmosphere fulfills, it can be great fun simply to walk in and become a member of a powerful game. Regardless of whether there is a huge selection of 20, or it?s simply a pair, Splatball games can allow for. If the group has less than 8 players, they can simply walk on and play, no reservation needed. To generate a booking for the big team, merely call Splatball games at 612-378-0385. Low cost paintball admittance fee is $20 along with the packages start only $15. What exactly are you expecting? If you?re tired of the same old games and parties, then call today and reserve your next event today! Whether or not you need to can come after, or you desire a year pass, Splatball can support. Our pleasant fun and staff study course permit everyone to have a great time. Our staff members can show those who have no clue about the game how you can perform. Also, you are able to reserve your spot for a group or play being an person. There are a variety of leasing packages to select from and something to match everyone’s budget, which is the reason they can be dubbed the lower price paintball destination to be.